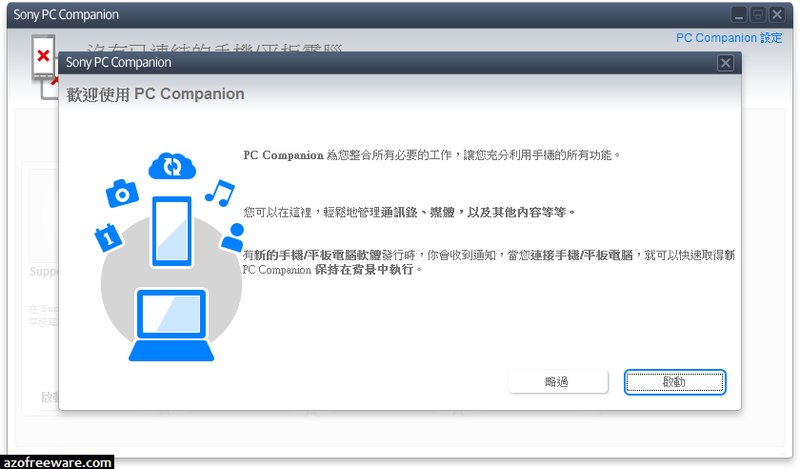 PC Companion is a collection of tools and applications you can use when you connect your device to a computer. PC Companion contains Xperia™ Transfer, a tool for moving content from an iPhone to your new Xperia™ device. PC Companion also offers device software updates, contacts and calendar management, and a backup and restore feature for your phone content (availability of applications depends on your phone and operator). You can also transfer and organize your media content using Media Go. Over time, more applications can be added and downloaded when made available by Sony or your operator.